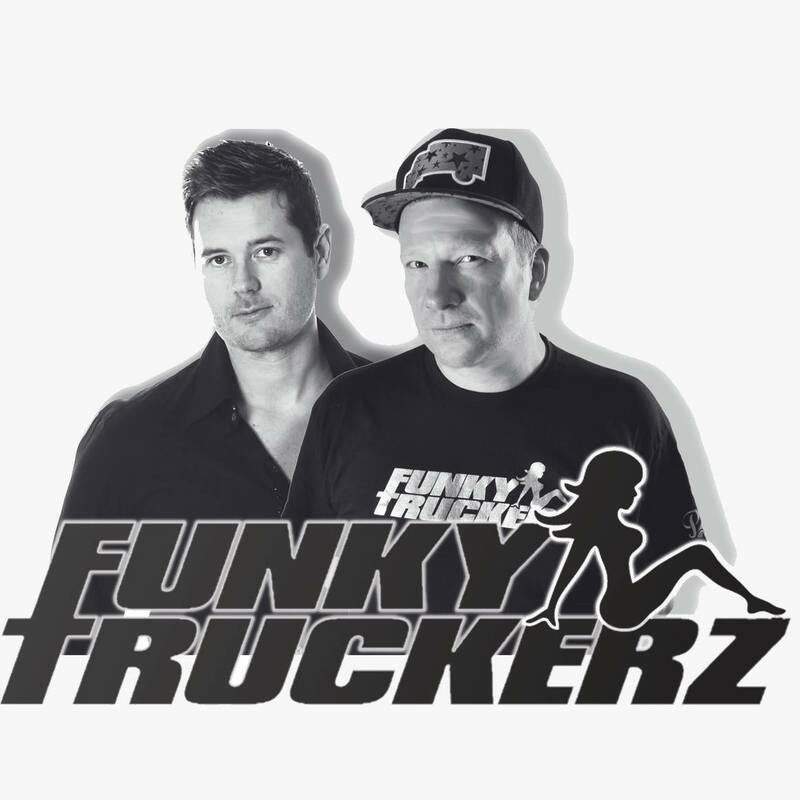 When formed in 2008, the Funky Truckerz (aka C-Jaye and Trixta) were quickly snapped up by Dr. Kuchos uber-house label ‘Disc Doctor’ based in Madrid. Their renaissance of unique disco sampling re-booted the then waining funky house scene with popular releases such as ‘Traffic Jam’, ‘Lots More Lovin’ and the epic ‘You’re The One For Me’ – all of which included power vocal lines from Gathan cheema. These 3 tracks subsequently led the way for the ‘Truckerz’ to sign to, and remix for some of the most respected House labels in the world. Including Nervous, Funktion and Beat Canteen Records in the USA. Disco Bomb and Rezanation in the UK. As well as some of central Europe’s big hitters : Bahia, Suka, Wormland and Roland Barta’s prolific imprint : Mjuzeekaj Education. With a large arsenal of big tracks held and ready for release, 2014 is to be expected to be a deservedly exciting year for the duo.